There is a big market for these gadgets in our country, given that the iPhone is quite costly. One thing is pretty clear. Android has become the most ubiquitous computing platform on the face of the planet. That by default also means most people just buy Android smartphones. India is a great example of this trend as the average purchasing power doesn’t allow people to buy iPhones. India is generally an Android-first market compared to other markets. It is because Android smartphones are vastly cheaper - even the flagship models which compete with the iPhone. So which are the best Android smartphones in India right now? Well, that’s the question I am going to answer in this piece. 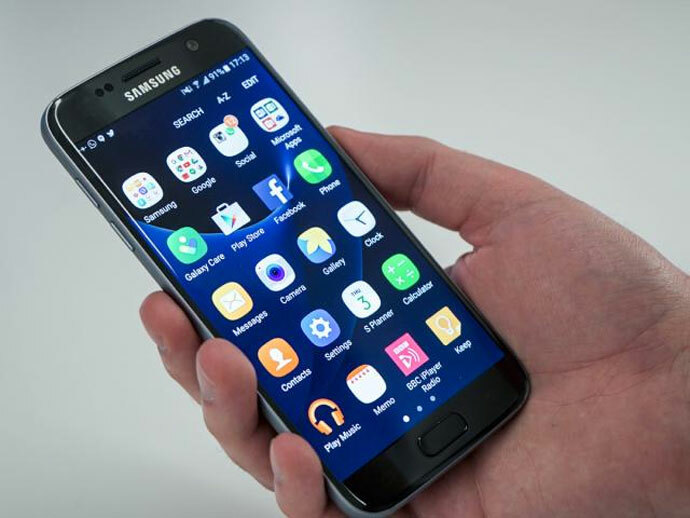 The Galaxy S7 isn’t just the best Android smartphone in the market, it is the best phone in the world. Period. It is better than the iPhone 6S. Combined with the flexibility of Android, Samsung has crafted a phone that’s every bit as elegant as an iPhone and vastly more functional. Be it the cameras, the display, the design and the battery life, the Galaxy S7 scores over the iPhone. And oh yes, it's the smartphone to have if you like WhatsApping from your pool to beat the heat. The Nexus 6P is the phone for the Android diehard. If you like Android the way Google makes it, a Nexus is always the answer. In the past, Nexus smartphones have always come with their own share of limitations, but 2015 was the year Google nailed it together with Huawei (which by the way is the third largest seller of smartphones in the world). It has the looks, it has the camera, and it is lightning quick in operation. It feels faster than an iPhone and a Galaxy despite trotting inferior internal hardware. Now, that’s classy. 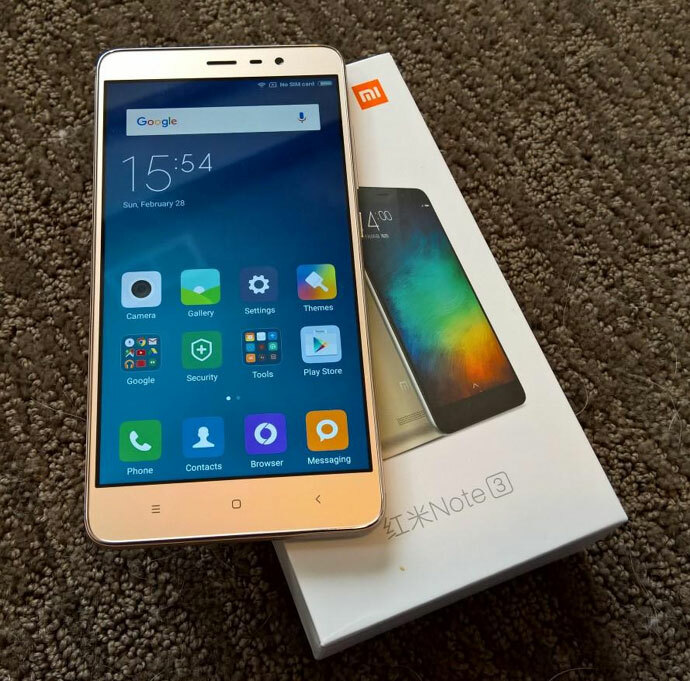 If you’re on a tight budget, look no further than the Xiaomi Redmi Note 3. The Redmi Note 3 is represenatative of how good smartphones have become and how the gulf between something very expensive like the iPhone and the a phone like the Xiaomi Redmi Note 3 has become almost non-existent. For Rs 13,000, the Redmi Note 3 is of great value. You get a metal alloy body, a fast fingerprint scanner which can put an iPhone to shame, consistent and reliable performance and decent display. But there’s more - its battery life is so good that it can outlast two iPhones on full charge through the day. 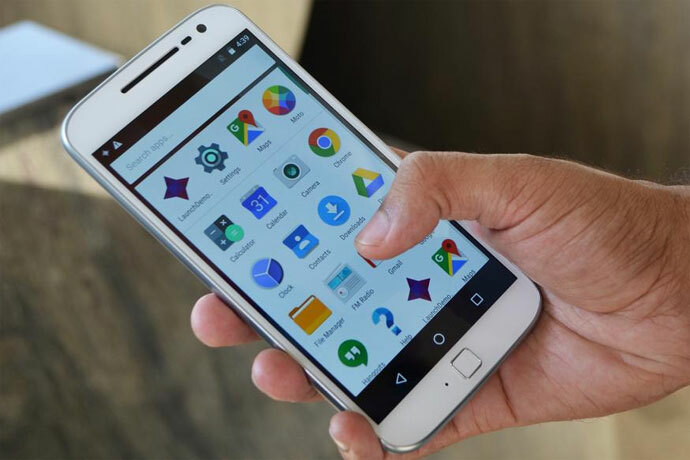 Motorola has never disappointed with its Moto G. The latest one is another gem of a smartphone. With the Moto G4 Plus, Motorola has addressed its biggest weakness, which was its camera. If you’re looking for a phone for less than Rs 20,000 and the camera is one of the main things you are interested in, then it has to be the Moto G4 Plus. It has the best camera of any phone for less than Rs 20,000. Motorola thinks it is as good as the iPhone 6S, which is untrue, but it comes very close. 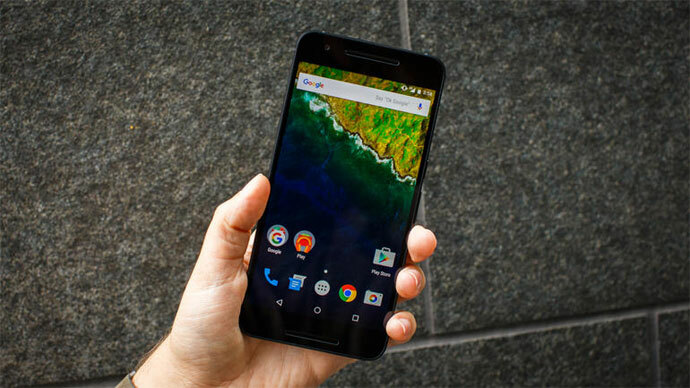 It can put many more expensive phones to shame in that regard while combining the software experience and performance that you would associate with a Google Nexus smartphone. 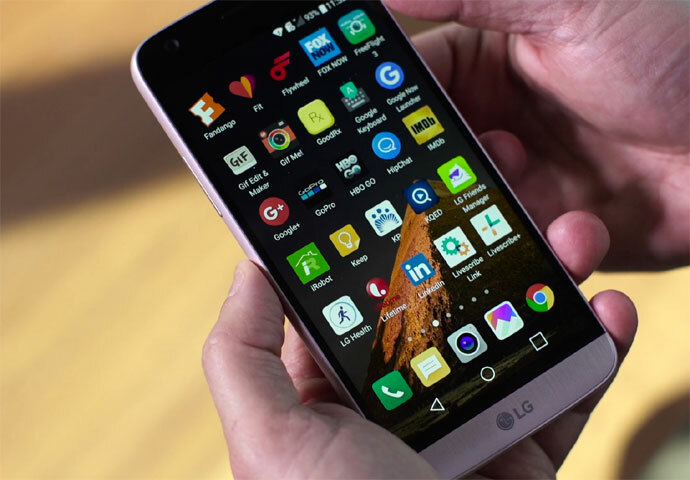 If you’re looking for something cool, then it has to be LG's G5. It is the world’s first modular smartphone. The Galaxy S7 and iPhone 6S look boring in front of it. The LG G5 does two things that no smartphone in the market currently does - it is modular and it has two cameras on the back. Now, you would think there have been even cheaper phones with two cameras on the back, but then again the G5 is different. One camera is pretty standard, though better than the iPhone 6S and the other one is a 135 degree wide-angle camera that can take brilliant panorama-like shots. The modular element is a new thing which helps the user augment the functionality of the phone using attachments which can be bought separately.